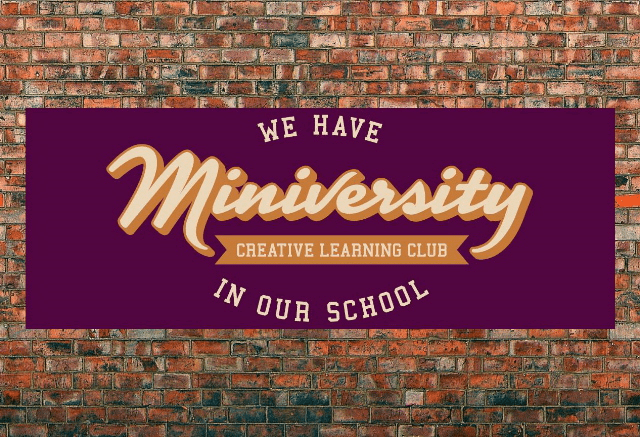 EXERCISE YOUR CHILD'S MIND THIS EASTER @ Miniversity Creative Learning Club. 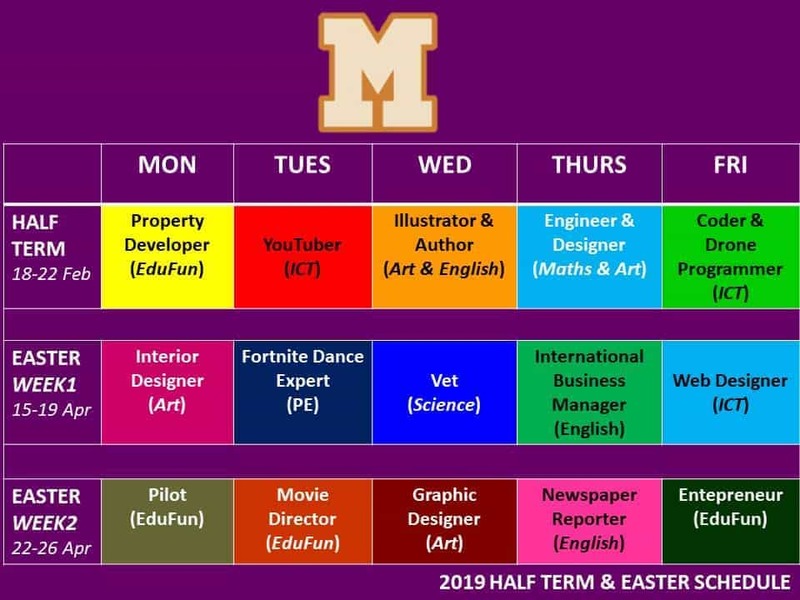 Miniversity is a Computer Club with a careers theme and we are running Easter Camps for children age 5-12 years @ MCB. Each day is run as a new 1-day course so children can attend any number of days. The Club runs in the Computer Suite where children learn about various careers through the use of ICT. 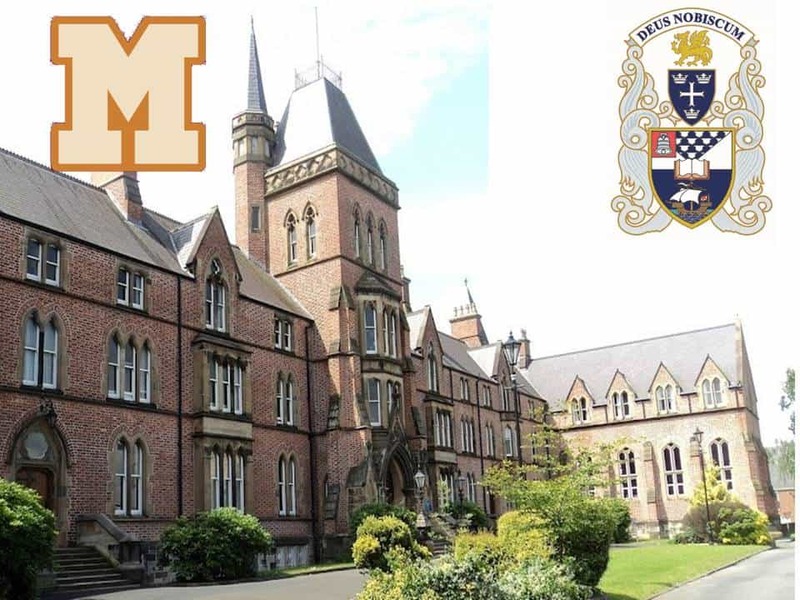 We pride ourselves on creating a learning environment specifically designed and dedicated to the development of confidence in children.